This Fridge heats and cools and can be plugged into your car! 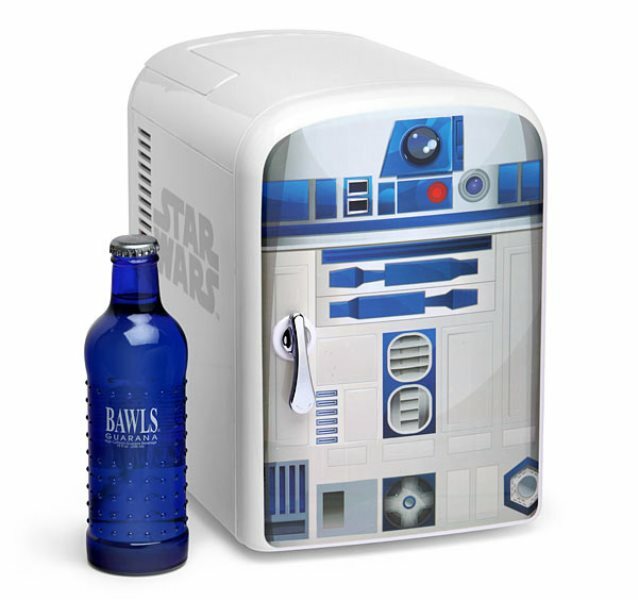 This Star Wars mini fridge sets you apart from all the rest, you have arrived. 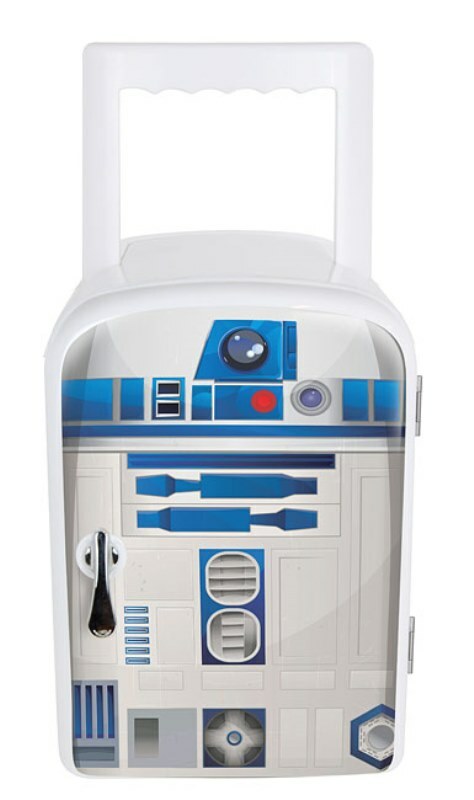 It’s difficult to think of a character in the Star Wars universe who was more heavily relied upon than R2-D2. Princess Leia counted on him to bring her pleas of help to Obi-Wan. Luke Skywalker needed him to help pilot his X-wing and ultimately destroy the first Death Star. Even Queen Amidala depended on R2 to repair her ship’s shields while running the Trade Federation’s blockade of Naboo. 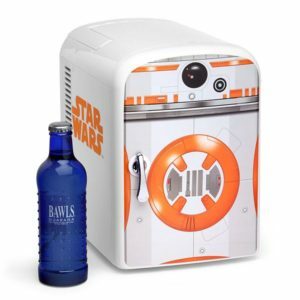 Now, you too can rely on this trusty droid to keep your favorite beverages cold… or warm! You know what’s cooler than having your own astromech droid? 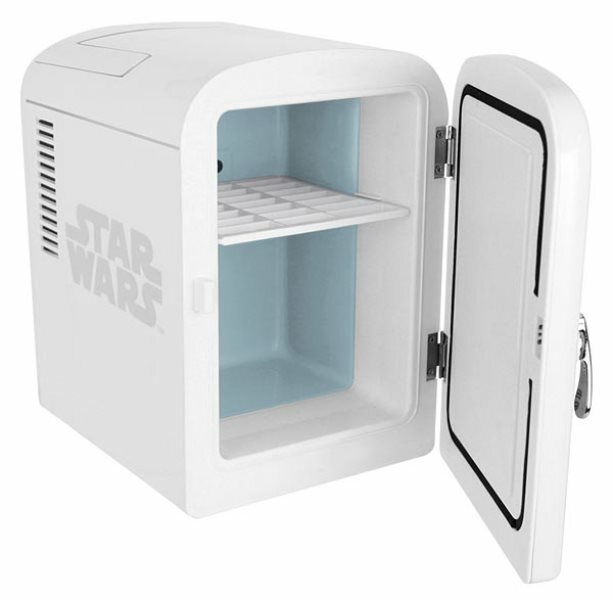 Having your own astromech droid that cools your stuff! 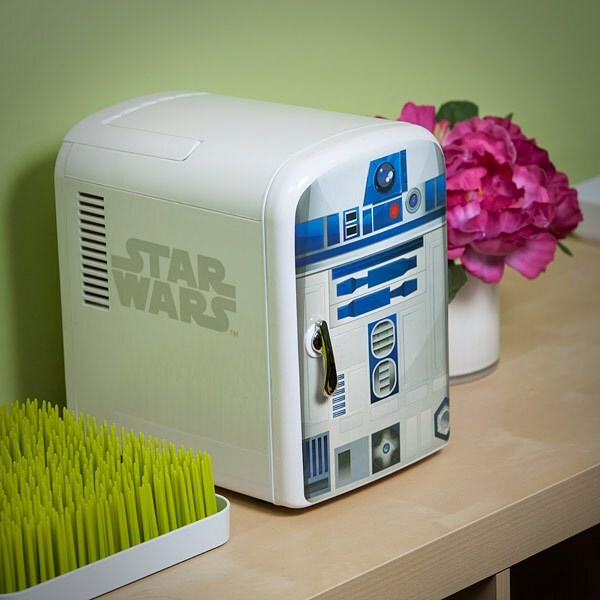 Meet the R2-D2 Mini Fridge. 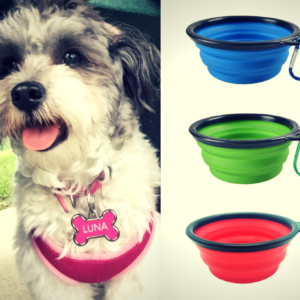 It features a warm and a cool setting for keeping your food just the right temperature. 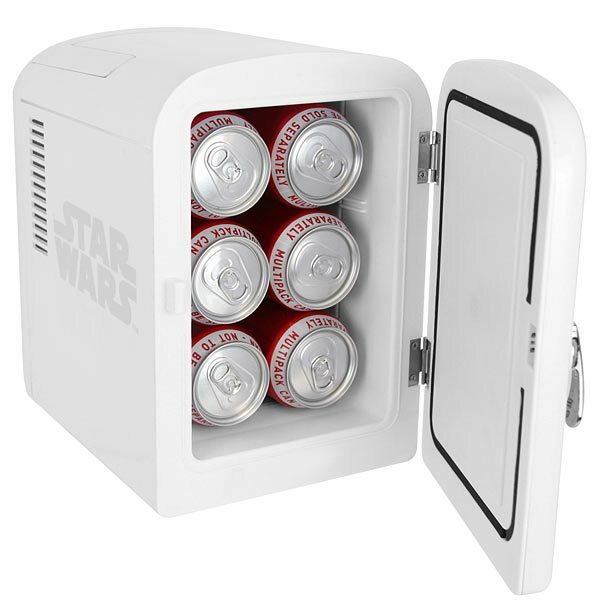 With its single shelf removed, this little R2 unit holds a 6-pack of 12-ounce cans. 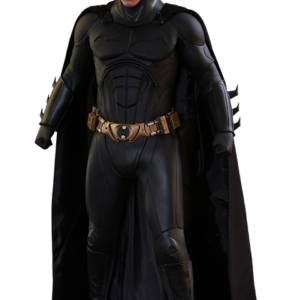 It also comes with a power cord for use in your home and a 12V DC adapter for use in your car. Or landspeeder. Or X-Wing. Or preferred mode of transportation to get you from here to far, far away.